Are you looking to purchase a home or do you want to refinance your current mortgage to a lower interest rate? If so, ask yourself a few questions before signing on the dotted line. One of the first things a borrower should understand before moving forward with any credit application is what your current credit looks like. Are there any erroneously reported items? Are there credit items that are correct but need to be addressed? To put yourself in position to get the lowest rate available, it is in your best interest to do your credit homework. What Is the Current Mortgage Rate Environment? It is important to understand where rates are when you are considering a new mortgage or a refinance. You should find out what the interest rate range is, as well as the volatility of the market. Mortgage interest rates move with Treasury notes and bonds as market conditions change. Find out where the rates are hovering and be aware of the overall market volatility. You can use this information to help you calculate an affordable payment. Whether you are purchasing a new home or refinancing your current residence, you must take an honest, objective look at your goals and what you can comfortably afford. Understanding the following items will help you find the best type of loan for your situation. • What is the stability of your income? Is it going to rise over time? • How does your estimated mortgage payment (don’t forget to include taxes and insurance in your calculation) affect what you can afford, when combined along with your other debts such as car payments, student loans, and utilities? • How long do you intend to live in this home? • If you are purchasing a home, evaluate where you would like to live. Is the price range in your chosen neighborhood affordable, based upon what you know so far? 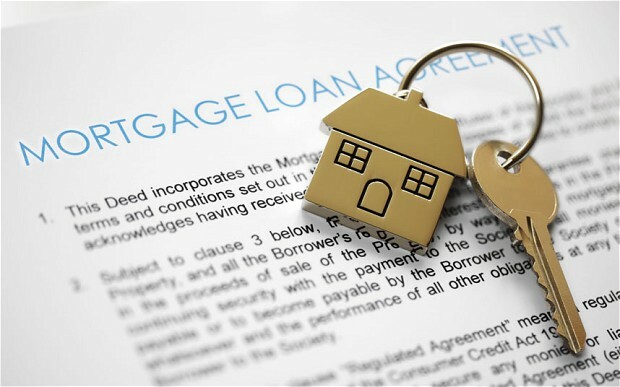 If you have questions along the way, lenders are eagerly waiting to assist you with your mortgage financing questions. Doing your homework in advance will better prepare you to make your most informed mortgage loan decision.